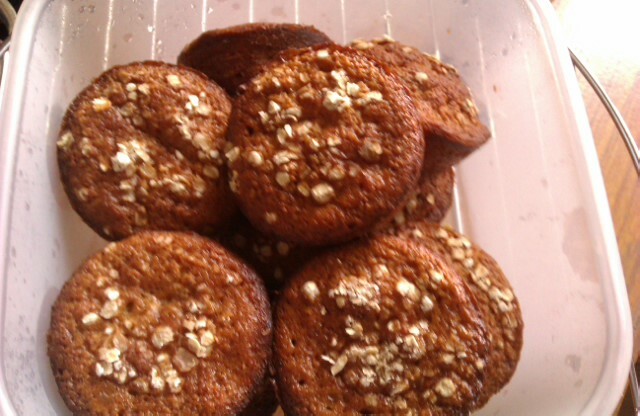 Woks & Bows: Banana-Oats Muffins. Shift Maida and baking powder and keep aside. Whisk the eggs with sugar till sugar dissolves. Add oil into it and mix well. Now add grated banana and oats and mix well. Now slowly fold into the mixture of self raising flour and baking powder. lovely combo of banana and oats..yummmmmmmmmmmmy! !